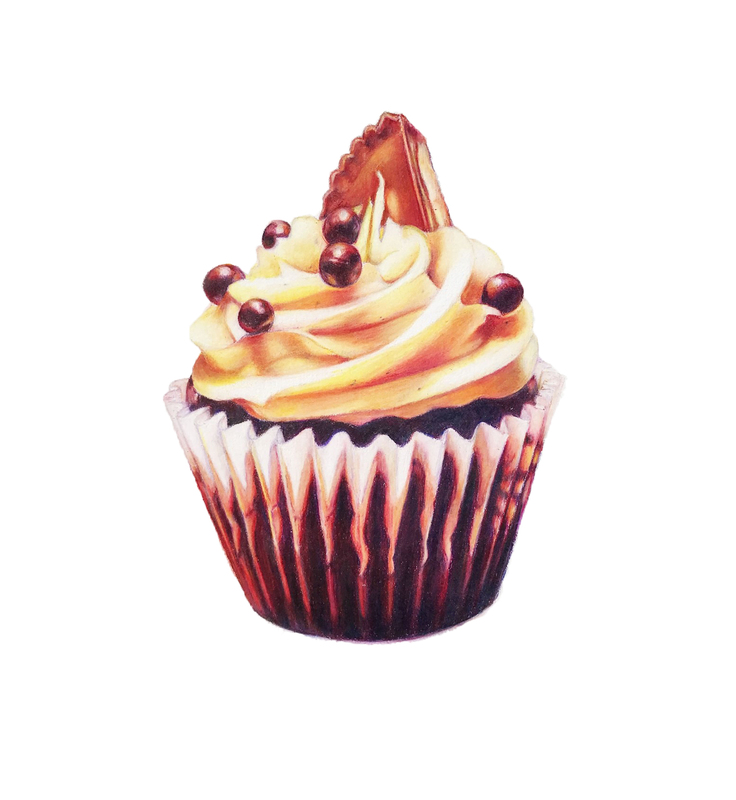 My passion is drawing food. My goal is to highlight these simple moments of life so these moments are not just appreciating as art but as nostalgia. Discover new work, get updates on upcoming events and other exciting studio news. There's not a single reason why you shouldn't sign up! Thank you for signing up for my email list!